Artur Yusupov's Complete Chess Training Course (2008-2013), winner of the 2009 FIDE Boleslavsky Award, is arguably the best chess course produced to date. Some, perhaps intimidated by its large size, have yet to acquire all 9 course volumes. Others, while possessing the entire work, may be perplexed by its organization into 3 series with 3 different levels and therefore confused regarding the proper order of the 9 volumes. Finally, even those who have the complete work, and are aware of its proper order and use, may still find it difficult to follow Yusupov's many cross-references among the 9 volumes. All 9 volumes have been combined into one PDF book. The original size has been reduced by about 50% while retaining good quality. Although the size is still significant (at 2,612 pages and 48.9mb) on average each of the 9 volumes has been reduced to a little over 5mb each. Nothing has been removed from the scanners great work (even advertisements and blank pages have been retained). For consistency, however, I did resized some pages and relocate some back covers so that they may be found at the end of each volume;All 9 volumes are placed in the order in which Yusupov intended them to be used. The 3 Series (Build Up Your Chess, Boost Your Chess and Chess Evolution) are correctly arranged and clearly organized and identified by bookmarks as well as the 3 levels within each series (Fundamentals, Beyond The Basics and Mastery);All 9 volumes are extensively bookmarked including original Front/Back Covers, Title/Copyright pages, Table of Contents, Symbol keys, Prefaces/Introductions, Chapters, Exercises, Solutions, Scoring, Tests, Appendices, Index of Composers and Analysts, Index of Games, Recommended Books, and even photographs (some of which are not legible but this was also the case in the original scan). Readers using the bookmarks should be able to quicky and easily find anything needed (including cross-references). Again, the outstanding work of the scanners has been retained since the document is still "searchable." Need to review the "Windmill" tactic? Simply type the term in search and go there;All bookmarks are color coded to match Yusupov's intent. With this download I have also included the 10 page Q&A With Aurtur Yusupov (Quality Chess August 2013) wherein the author explains, among other things, the course structure and the significance of color usage. In brief, The Fundamentals (orange), Beyond The Basics (blue) and Mastery (green). Therefore the bookmark color will always inform the reader of the level in use within each of the 3 series. Moreover, the Q&A provides Yusupov's general thinking about the course and is interesting reading;Finally, a front (see above pic) and back cover has been designed for the work and brief introductory materials about the course and author are included. My sincerest thanks to all the scanners whose outstanding work made this project possible. Michael K says, "Try to contribute, even if just a little." This project represents my "little." 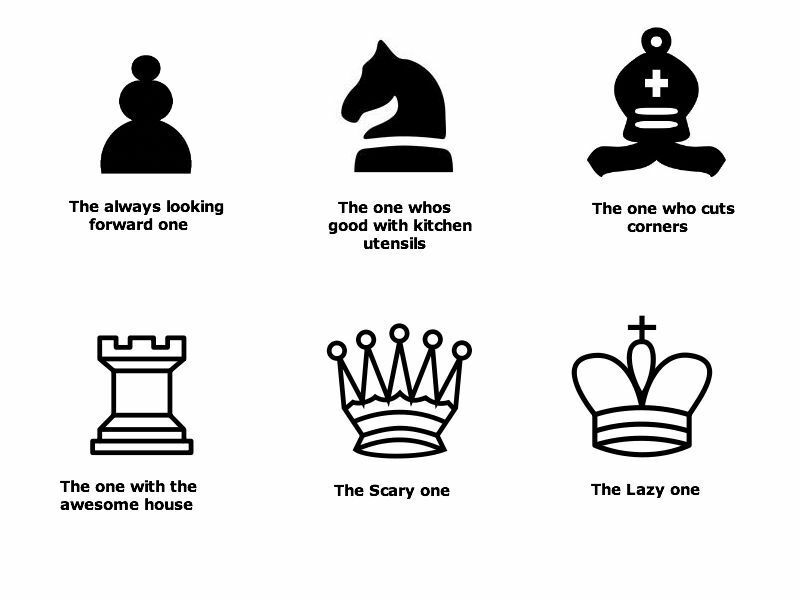 I offer it in gratitude to a magnificent forum that has provided me access to a wonderful world of chess literature far beyond what I could ever personally find or afford. Thanks for your time and attention. Those interested may download the project below. Can you plz give zippyshare links, I cant download from ur given links. Thanks anyway for your hard work sir, keep it up. Thanks to Corum, who create this multi-volume all-in-one book. Thanks (+1) to jiri for initiating this thread and for uploading the book. Winner of the prestigious Boleslavsky Medal from FIDE (the World Chess Federation) as the best instructional chess books in the world (ahead of Garry Kasparov and Mark Dvoretsky in 2nd and 3rd place) view FIDE announcement. 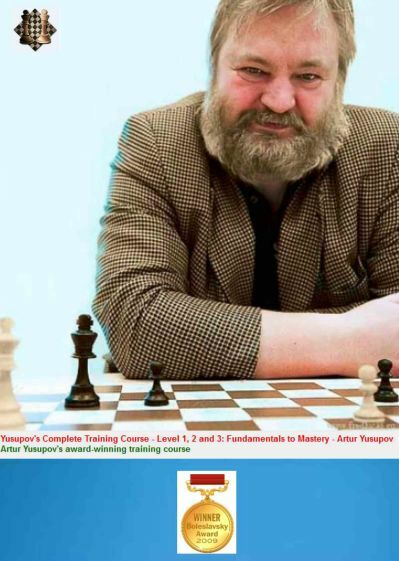 Quality Chess is proud to be the publisher of Artur Yusupov's complete course of chess training. Stretching to nine volumes, Yusupov guides the reader towards a higher chess understanding using carefully selected positions and advice. To make sure that this new knowledge sticks, it is then tested by a selection of puzzles. The course is structured on three series with three levels. The Fundamentals Series is the easier one, Beyond the Basics is more challenging, and Mastery is quite difficult, even for stronger players. exactly what I was looking for! Thank you very much Jiri !!!!!!!!!!!!!!!!!!!!!!!!!!!!!!!!!!!!!!!!!!!!! Please upload pgn files, thanks in advance.